My sons are Millennials. My Walnut Creek Lifestyle freelance writer is a Millennial. More and more of my clients and colleagues are Millennials, as that generation continues to age into home-buyers. 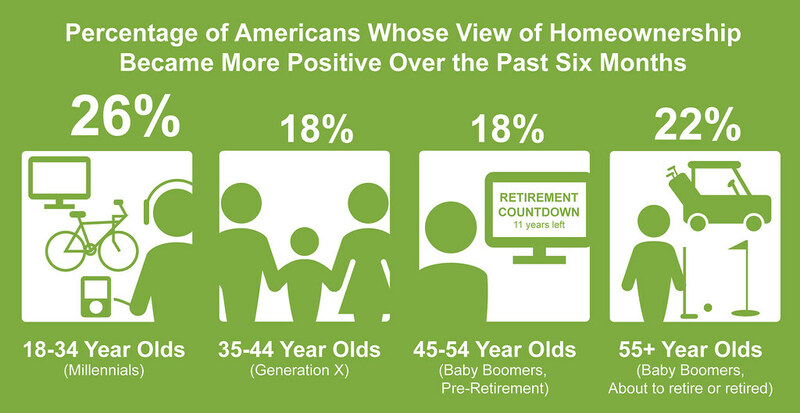 So, realtors like myself are starting to notice more trends with the market geared toward that age group. It’s a different real estate market for Millennials than it was for their parents – nowadays, they are graduating with huge student loan debts, having trouble finding lucrative work out of college, and then struggling to pay sky-high rents and mortgages once they do get jobs. That said, Millennials are driving the real estate market right now, which has made the following observations more obvious. I think this is an interesting trend in our market. Home prices are high, but so are the debts and loans owed by Millennials, so we’re seeing more and more interest in new ways around that issue. And even more interestingly, Millennials are changing the way we market homes – who cares about parking when you don’t have a car, right? As promised, I said I would write a couple of blogs from a Carol Rodini speaking event I attended. The first blog gives her thoughts on how China and Saudi Arabia may affect the real estate market in the coming months. Today, we’re discussing a general Bay Area real estate overview. Carol said that we (in the East Bay) are usually 6-8 months behind the other side of the Bay – meaning San Francisco and the Peninsula. What is currently happening there (and we may see this in the later part of the year) is that the media is reporting a growth of inventory. This type of news has adverse effects on real estate. In reality, there are two types of real estate: desirable and non-desirable. The media bundles them together, but Carol pointed out how they are different. Prices have gone down on high-end properties, and buyers are getting hesitant and willing to stand by and watch what happens. For example, a house in San Francisco that was listed for $1.5 million sent out 30 disclosure packages. One buyer submitted a pre-emptive offer of $1.75 million all cash and the seller didn’t take it because they thought they could get more and wanted to market it a bit longer. On the offer due date, none came in. So they went back to the cash buyer and that person said no. 1. You can’t be over-priced in this market. 2. Buyers in the city are no longer playing the competition game. 3. Sellers need to be aggressive with their pricing, by pricing it slightly under market. The reason? Millennials buy with their stock options. And with the market volatility and changes, this is making them a bit more hesitant. The East Bay will have a great spring. We traditionally see a bit of a slow-down in the summer, and depending on what the stock market does, we may follow in the steps of the city. Our average price point is much lower and we are seeing a bunch of first-time home buyers that can’t afford San Francisco or the Peninsula who are looking at the East Bay – at least until the prices drop on the other side of the Bay.